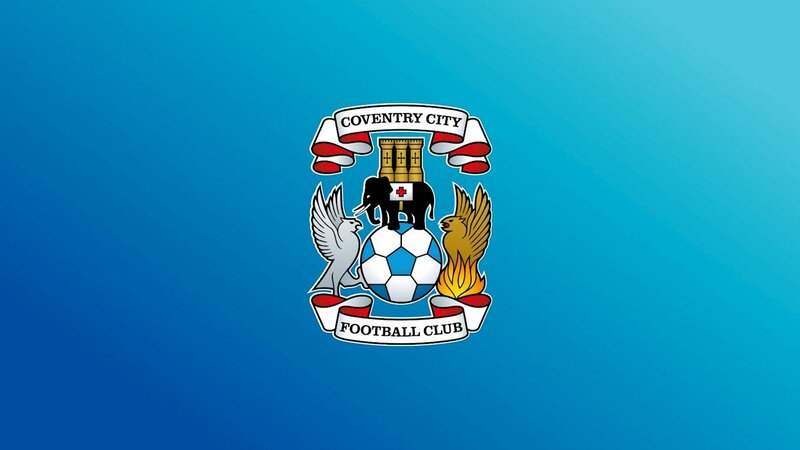 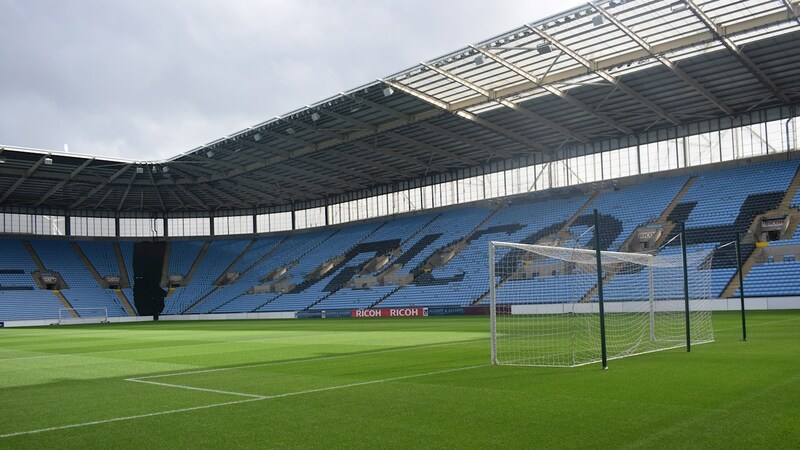 The club have confirmed that there will be NO CASH TURNSTILES in operation on matchday with the club expecting a bumper crowd, especially as the Sky Blues have sold their full allocation, with over 2,250 fans set to make the trip along the M6. 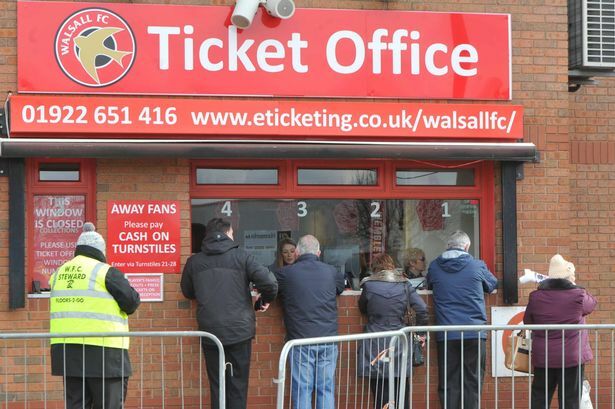 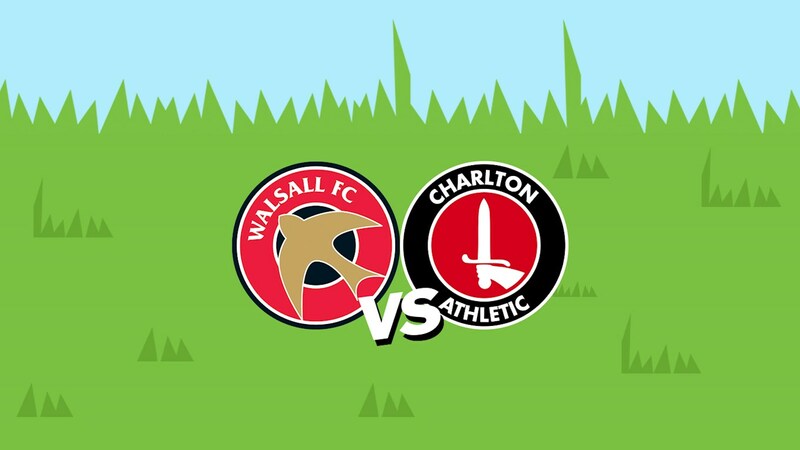 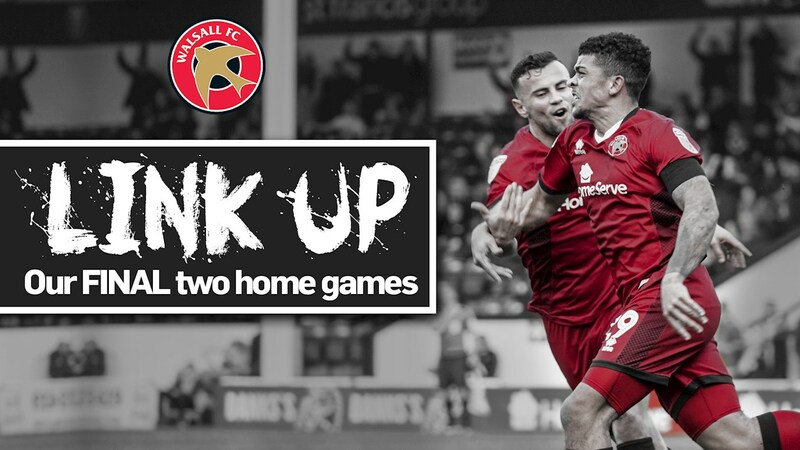 As previously confirmed, Saddlers supporters will be able to sit in the Main Stand and HomeServe Stand, with Coventry City fans allocated the Community Stand and University of Wolverhampton (Away) Stand. 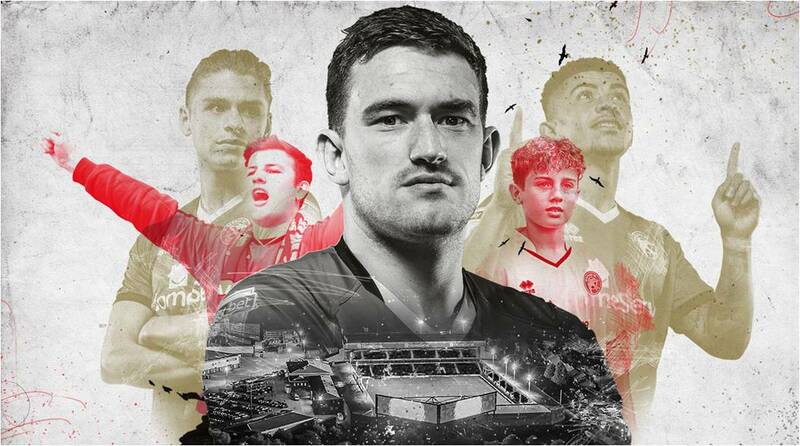 The Stadium of Light-based side, who were relegated from the Championship at the end of last season, were issued with a total of 2,221 tickets for the game, which is due to take place at 3.00pm on Saturday, 24th November, but have already sold that allocation. 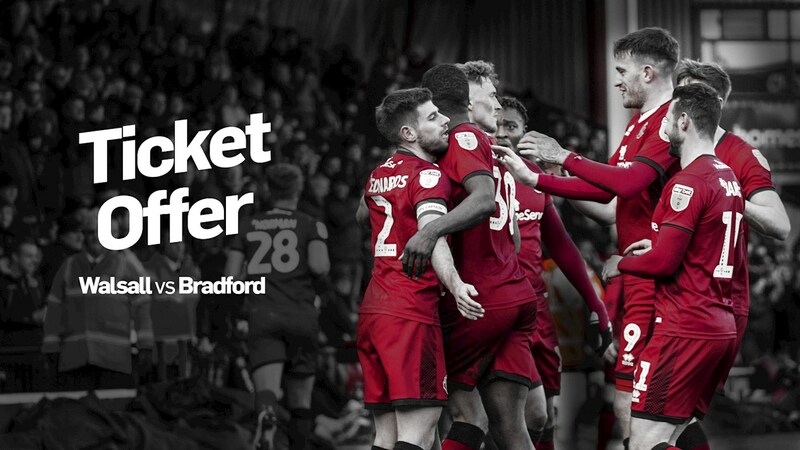 The offer means Season ticket holders will have the chance to bring a friend for just £5, while 1888 Lounge members can bring a friend for £10!